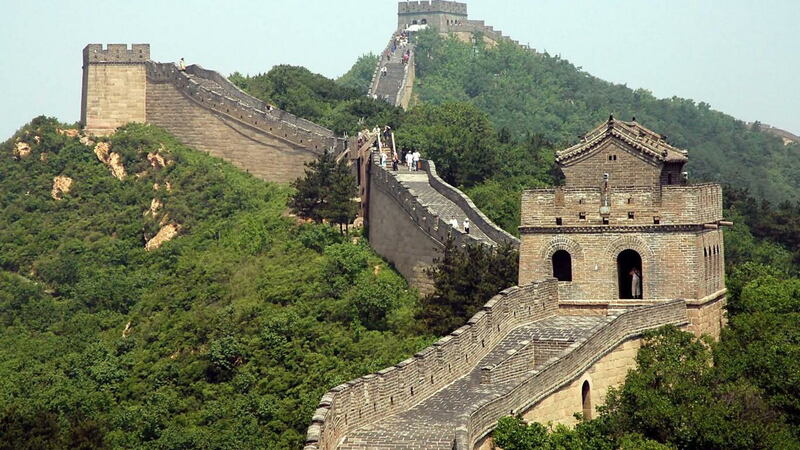 The longest wall of the Great Wall is approximately 2,145 miles. Additionally, about 1,770 miles branch from the sides, making it the longest man-made structure in the world by far. The length of all Chinese defense walls built over the last 2,000 years is approximately 31,070 miles. To put this into perspective, it could circle the world two times! The mortar used to bind the stones was made out of rice flour. Parts of the wall were surrounded by moats, which allowed for additional defense. 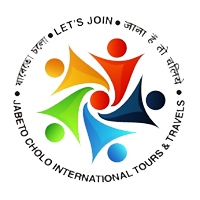 The Great Wall attracts around 50 million foreign visitors annually. The earliest major walls were built between 260-210 B.C. by the Qin dynasty. After the Qin dynasty were the Han, Sui, Jin, and Ming dynasties. Most of what we see today is from the Ming dynasty. The height of the Great Wall varies anywhere from just above ground level to 30 feet high. Several temples were built along the wall for Guandi, the war god. IT CAME IN RESPONSE TO "AN ADVANCING TIDE OF GODLESSNESS." THE ORIGINAL DESIGN WAS VERY DIFFERENT FROM WHAT WE SEE TODAY. CONSTRUCTION TOOK NINE YEARS. IT’S COVERED WITH 6 MILLION STONE TILES. WEATHER HAS TAKEN A TOLL. IT WILL PROBABLY GET DARKER. THERE’S A CHAPEL AT THE BASE. A 2003 RENOVATION MADE THE JOURNEY TO THE TOP MUCH EASIER. A DEFACING IN 2010 WAS DEEMED A NATIONAL CRIME. IT’S ONE OF THE SEVEN NEW WONDERS OF THE WORLD. The first Westerner to discover Machu Picchu was Hiram Bingham, who was looking for the lost Inca site of Vilcabamba but instead stumbled upon the Machu Picchu settlement. The Peruvian government has been petitioning the US government for the return of over 40 thousand artifacts collected by Hiram Bingham and taken to the Yale University. They consist of mummies, bones, ceramics and precious metals. The settlement was strategically nestled on a mountain range through which the River Urubamba flows. 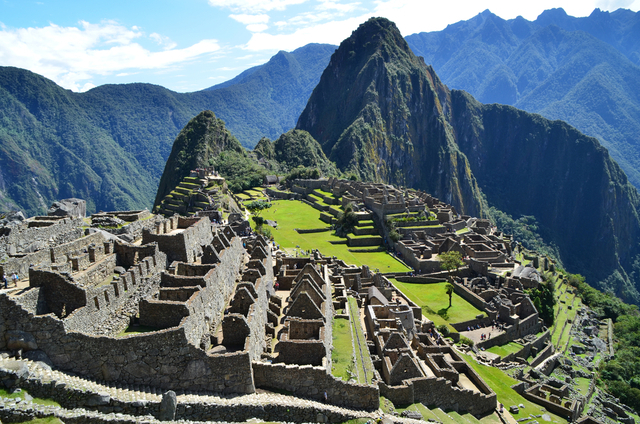 The 'Lost City of Incas' as it is commonly referred in Peru is the most important archaeological site in South America and is regularly frequented by tourists from all over the world. Most of the Inca cities were destroyed by the Spanish conquistadors. However, the fact that this city was hidden in the mountains away from the observing eye, it remains one of the most preserved sites in South America. Tourists that want to visit the ruins can stay in the village of village of Aguas Calientes that is on the base of the mountains where the Machu Picchu stands. Chichen Itza is classified as one of the New Seven Wonders of the World and in 1988 was enlisted as an UNESCO World Heritage Site. The term Chichen Itza means ‘the mouth at the well of Itza’. 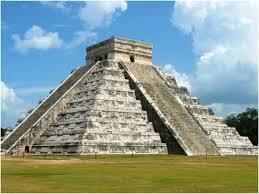 It is believed Itza means ‘water magicians’, deriving from the Mayan Itz for ‘magic’ and for ‘water’. El Castillo is the famous pyramid which dominates the site of Chichen Itza and it actually sits on another much older temple. Many of the sites in Chichen Itza are known for their unusual sounds. If you clap once from one end of the Ball Court, it produces nine echoes in the middle of the court. Additionally, a clap in front of the Kukulkan Pyramid creates an echo resembling the serpent’s chirp. Originally it was known as the Amphitheatrum Flavium and you can still see this name on the Colosseum today. 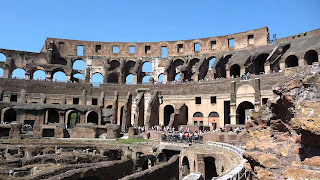 Eventually, it just came to be called the Colosseum, referring to any large amphitheater used for sports and entertainment. Though the one in Rome is always capitalized and spelled differently than the generic coliseum. The West Exit was called the Gate of Death because this was the exit that dead gladiators were carried out from. The southern side of the Colosseum collapsed in a massive earthquake in 847. In ancient times, the Colosseum would have actually been located on the very outskirts of the city. Back then, the city was built around the banks of the river. 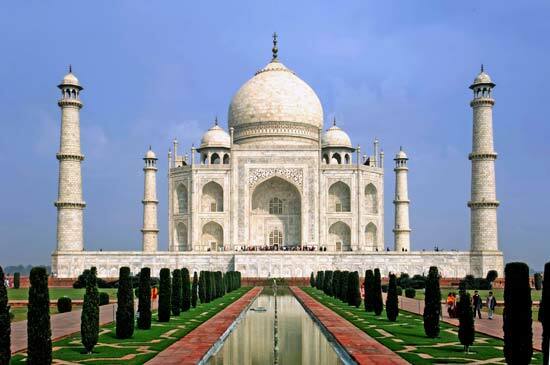 The Taj Mahal was built by a whopping 22,000 laborers, painters, stonecutters, embroidery artists. Legend has it that Emperor Shah Jahan intended to build another Taj Mahal in black marble across the river but a war with his sons interrupted these plans. The changing moods of the Emperors wife are well captured by the changing hues of the Mausoleum at different times of the day. It takes a pinkish hue in the morning, milky white in the evening and golden at night when illuminated by moonlight. 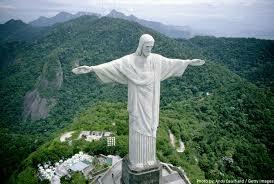 It intricate work of art and architectural genius took 17 years to complete. The most recognizable feature is the white dome at the peak of the mausoleum. Often called the 'onion dome', it rises to about 35 meters and is surrounded by four other domes. 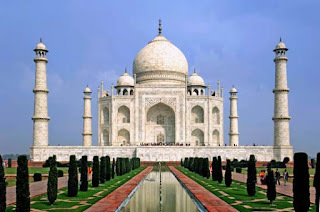 Taj Mahal is a famous Indian landmark and tourist magnet, attracting more than a million tourists every year. Among the Petra's amazing architecture, The Treasury is the most popular. 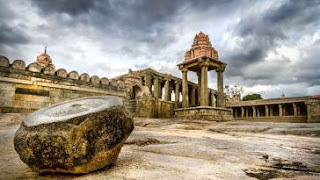 It is estimated to be over 2,000 years. The Bedouin of the Arabian Desert have destroyed some of the most priceless carvings on the Treasury's walls. They used the carvings as target during their shooting practice. 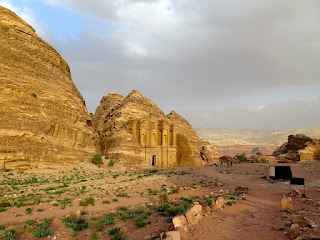 The structures on most of the Petra Archaeologicalsite have been weakened by the salt that is blown from the dead sea and which crystalizes on the building's columns. It is in Petra that King Aretas called for the arrest of the biblian Apostle Paul after he was converted into Christianity. Among the most popular monuments in Petra is the 2,100-pound sandstone bust of Dushara, Petra’s primary male deity. Petra is one of the evidence to Mankind that Middle East was after all the most influential region of the world in the Middle Ages.